Preface: The Declaration of Valencia (1996) was adopted by the First International Seminar Forum UNESCO – University and Heritage (FUUH), Valencia, Spain, October, 1996. University and Heritage, a network of universities concerned with the protection of cultural heritage and the role of universities in supporting efforts to conserve cultural heritage. 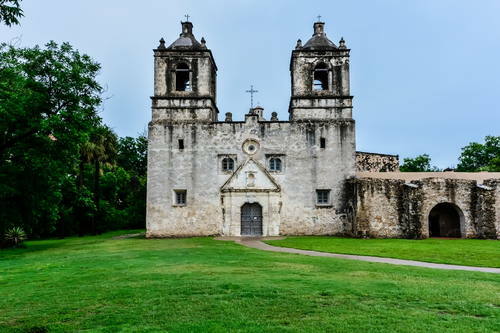 The network encourages the teaching of cultural heritage, cooperation and exchange between universities, and the mobilization of human and technical resources for the protection of cultural heritage. The Declaration recommends that theoretical knowledge be supplemented by practical experience and encourages the development of mutual understanding between students through exchange programs. bring awareness to young university students, as well as the general u population, to participate actively in the valuation, protection, safeguarding and promotion of cultural heritage, rendering this a common act for practicing citizenship. install and reinforce the international/national co-operation among universities, the co-operation of which is based on mutual exchange and solidarity about heritage. the First International Seminar Forum UNESCO – University and Heritage (FUUH), Valencia, Spain, October, 1996. 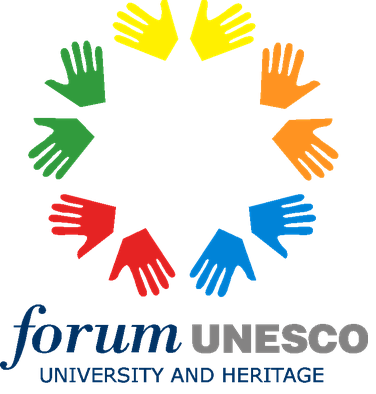 The Declaration outlines the objectives of Forum UNESCO: University and Heritage, a network of universities concerned with the protection of cultural heritage and the role of universities in supporting efforts to conserve cultural heritage. The representatives of universities participating at the 1st Forum UNESCO-University and Heritage Seminar, and together with ICCROM, ICOM, ICOMOS and IFLA. bring awareness to young university students, as well as the general population, to participate actively in the valuation, protection, safeguarding and promotion of cultural heritage, rendering this a common act for practicing citizenship. To mobilize at the national/international level the human and technical resources of universities for the benefit of the conservation of cultural heritage. To create a solidarity movement, by means of linking the universities on a regional and international scale. To reinforce inter-university co-operation through the transmission of knowledge and experience in the field of heritage. To develop further curricula related to cultural heritage and improve its theoretical and practical approaches. To develop further co-operation at the national and international level with other Universities in the field of heritage. 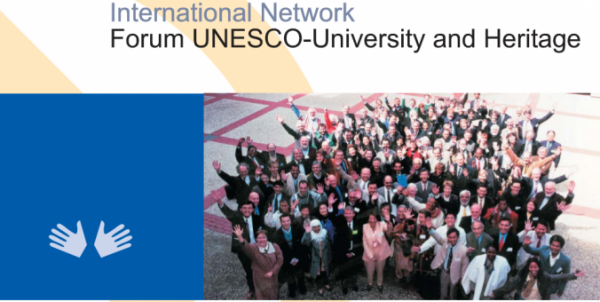 To create the Forum UNESCO network database. 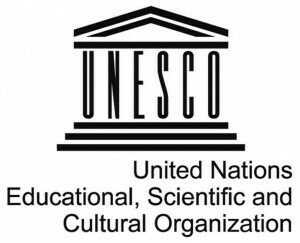 To promote the creation of UNESCO Heritage Chairs. To identify specific operational projects. To organize the co-operation, in response to the wishes of the representatives of Rwanda and Cameroon in the framework of the program “priority Africa” of UNESCO.